Since the beginning of the year, the silver price in euro went strictly downwards. From January 23 to June 23, 2017, the spot price went from € 16.00 to € 15.00, representing a loss of 6.25%. But how have the prices of selected silver coins developed? 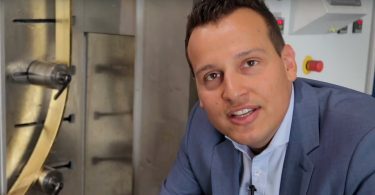 In a long-term observation, the “BullionBlog” editorial team has documented the best selling prices and the best purchase prices of German precious metal traders and is now taking stock. We dedicate the first part of this series to the Kookaburra silver coins. These bullion coins are among the absolute classics in the area of ​​silver coins and are appreciated not only by investors, but also by collectors. Each year, the coins have a new design, the individual years have partly very low mintage figures. This is also reflected in the buying and selling prices of the coins – the differences between the individual volumes are enormous. The price comparison of “BullionBlog” shows that the price decline for silver has been very different in the individual vintages. Almost all coins have lost value in the past months. Only three coins are now more expensive than five months ago. Investors might likely be happy about this situation – they have the opportunity to obtain missing years at reasonable prices. In detail, however, curious price developments occur. The 2008 vintage has developed into a small silver rarity. The selling price jumped from 28 to just over 38 euros in the past five months. The 2005 and 2006 and 2014 quarters were also able to maintain their value against the trend. 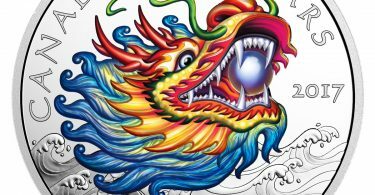 The year 2004 has not changed: as in January, it can not be found at any of the renowned German precious metal traders. In the case of purchase prices, a different picture reveals that silver bullion coins are not necessarily affected by the development of the silver price. 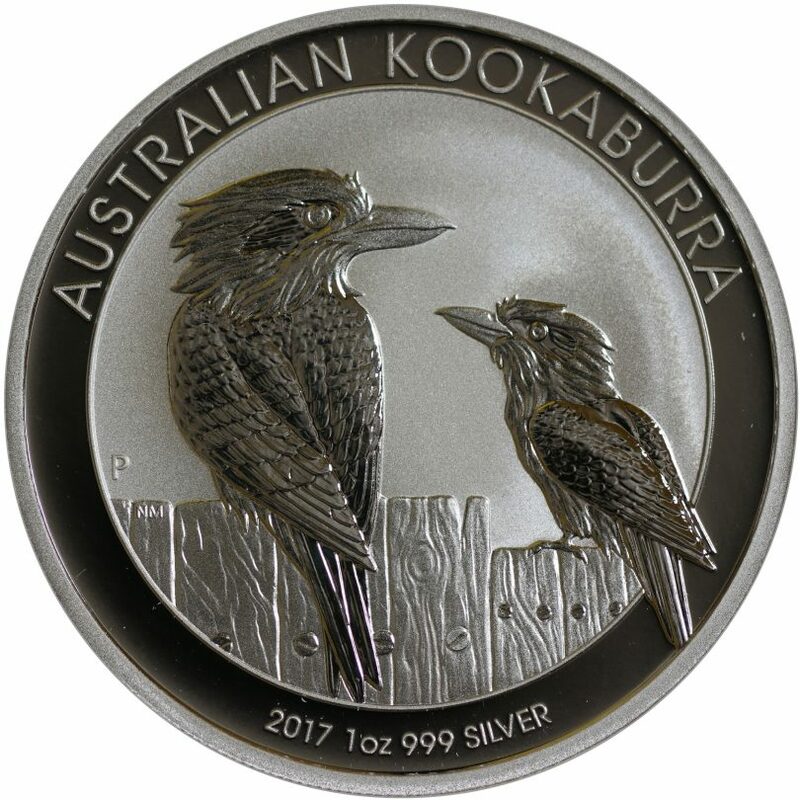 With 10 of the 28 Kookaburra coins, the best purchase price has not changed, even though the silver price has declined significantly. Owners of the vintages 2003, 2008 and 2016 can be happy about the fact that their coins are now being traded higher purchase prices than five months ago. The BullionBlog team has been watching the prices of the Kookaburra for some time. From our point of view, the Kookaburra is an excellent product in order to be able to take advantage of the possible price increases or at least an asset hedge apart from the pure silver price. As can be seen in the table, the past grades have become more and more important over time. It is therefore advisable to keep the latest years in the vault for a few years before they are re-sold. This is the case with Kookaburras as with a good whiskey – the older, the more valuable. Conclusion: The 2004 vintage is and remains the absolute Kookaburra rarity. Anybody who is now thinking of selling his 2004 Kookaburra for 34 euros: Do not do it! eBay prices are clearly in the 60 to 80 euros area per piece. The 2005 and 2006 grades have slightly increased in value in the past and are still difficult to obtain. It makes sense to put a few doubles from these years in the vault.